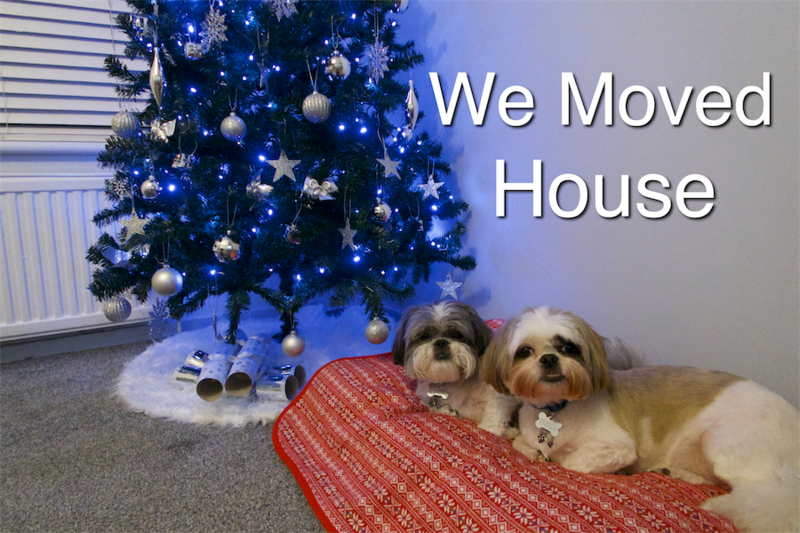 We moved house! It has been such a stressful last month with buying our first home and rushing to get in before Christmas. 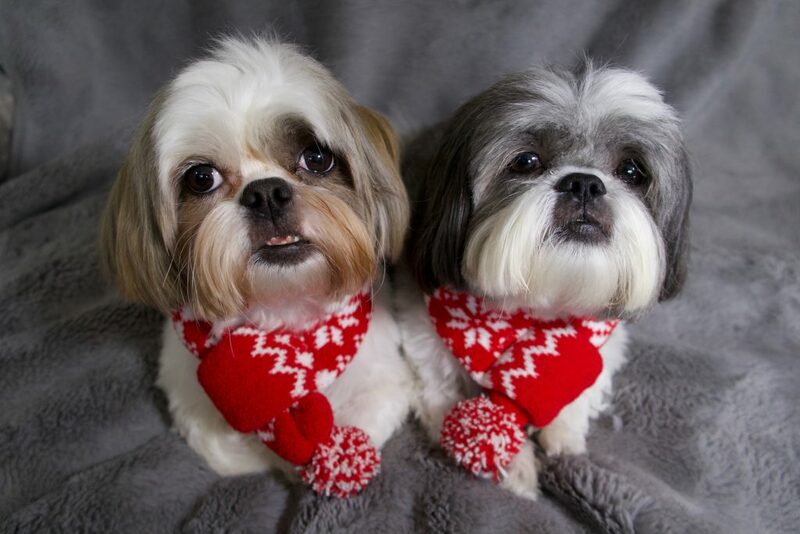 Check out Pixie and Roxy reaction to our new house in our recent video. 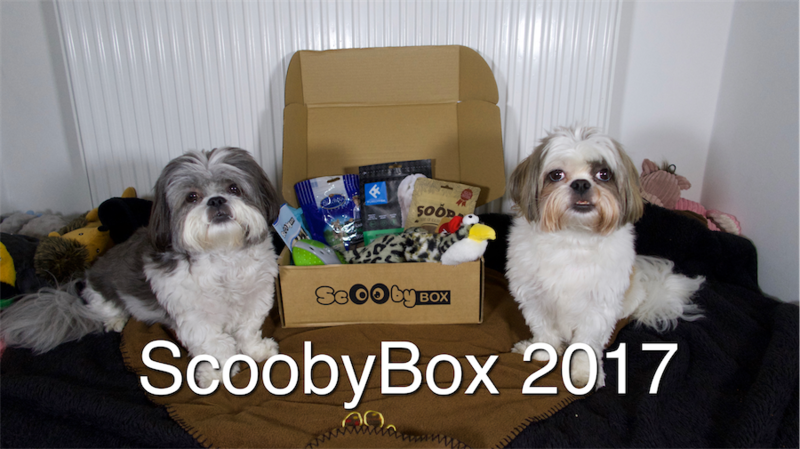 Check out our review for our November Scoobybox and see Pixie and Roxys reaction. Click on the link in the description box and you can subscribe for your very own box.